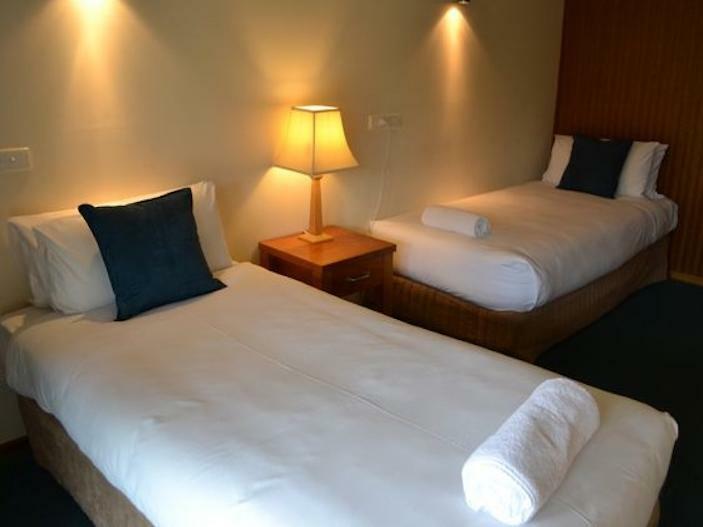 يقع فندق Point Lonsdale Guest House، المصمم ليناسب كل الضيوف سواء كانوا من رجال الأعمال أو السياح، في مكان ممتاز في أحد أكثر المناطق تفضيلاً في هذه المنطقة. يمكن من هنا للضيوف الاستمتاع بسهولة الوصول إلى كل ما تقدمه هذه المدينة النابضة بالحياة. سوف يعشق النزلاء موقع هذا الفندق، فهو قريب من أهم المعالم السياحية في المدينة . إن الخدمات الممتازة وحسن الضيافة العالي في Point Lonsdale Guest House تجعل إقامتك تجربة لا تنسى. يمكن للنزلاء الاستمتاع بالميزات التالية: واي فاي مجاني في جميع الغرف, خدمة التنظيف يوميًا, خدمة غسيل ذاتية, واي فاي في المناطق العامة, صف السيارات أثناء إقامتهم في هذا المكان الرائع. يمكن للنزلاء الاختيار من ضمن مجموعة من الغرف المصممة بعناية لتعكس جواً من الراحة، والتي يتجاوز عددها 22. إن حمام سباحة خارجي, سبا, تدليك, ملعب تنس, كرة الطاولة هو المكان الأمثل في الفندق للاسترخاء وتفريغ طاقتك بعد نهار طويل. 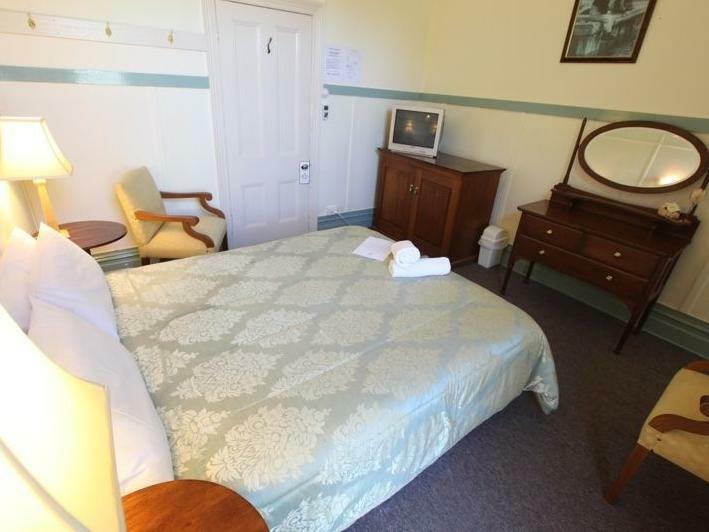 اكتشف مزيجاً ساحراً من الخدمة الاحترافية والخيارات الواسعة من وسائل الراحة والمتعة في Point Lonsdale Guest House. This place needs updating and a once over. Staff was friendly Bar closed for private party on Saturday night. 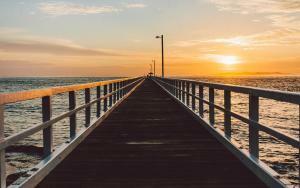 Great spot, easy walk to small shopping strip with great little eateries and beautiful bay views. Also very close to light house and views of boats traveling through the rip. We always enjoy visiting Point Lonsdale. We had the small cheaper room with separate bathroom. Good for our needs but I don't think the website explained the bathroom was separate. I am a bike rider with an expensive bike and there was no where to secure my bike. the hotel were most unhappy about it being in my room. Excellent stay, warm friendly greeting from Peter. Quick, easy and no issues. Step back in time with charm. 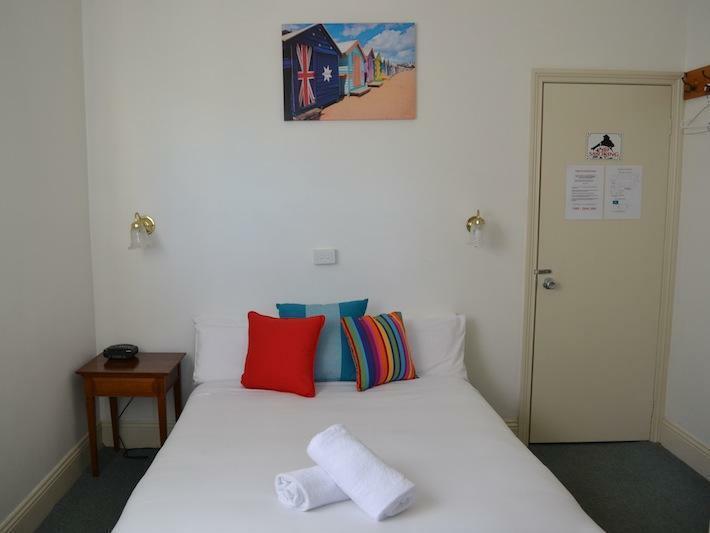 Friendly welcoming attentive staff , eager to please , centrally located. 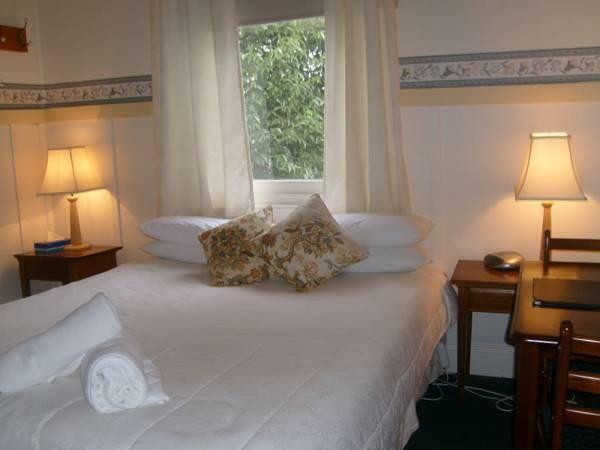 We enjoyed our overnight stay ,and had stayed there on previous occasions. 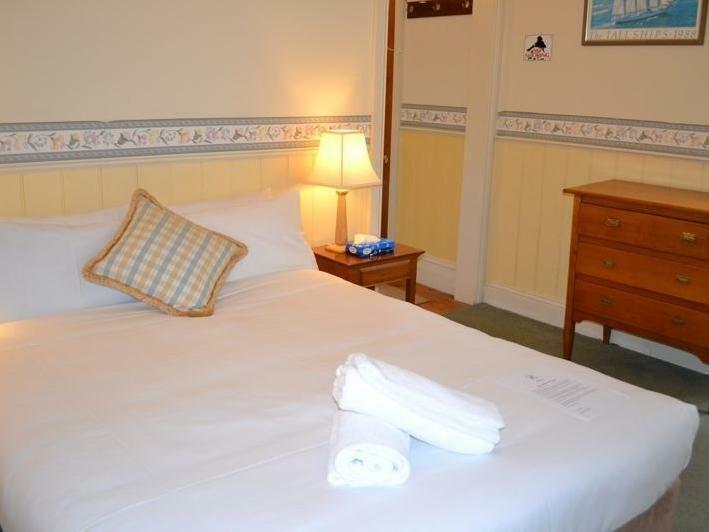 Found standards very consistent and would be happy to recommend to anyone wanting a quiet , relaxing stay . Its centrally located position,and historical connections were an added bonus. 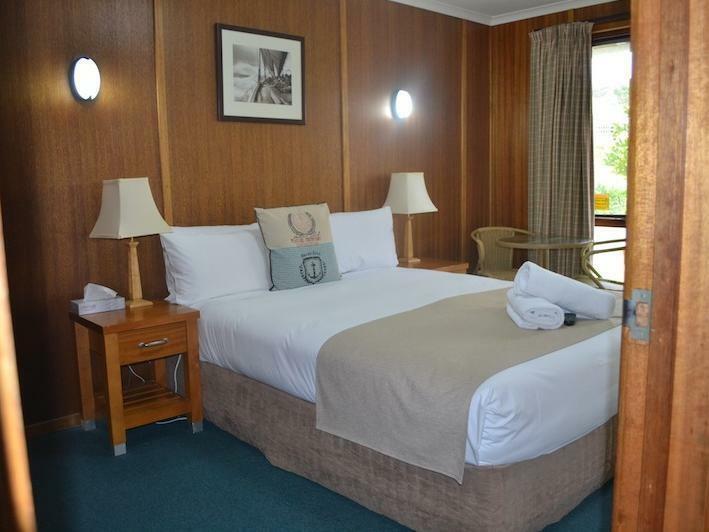 We were given a free room upgrade in the hotel, to a room steeped in history but with modern facilities. 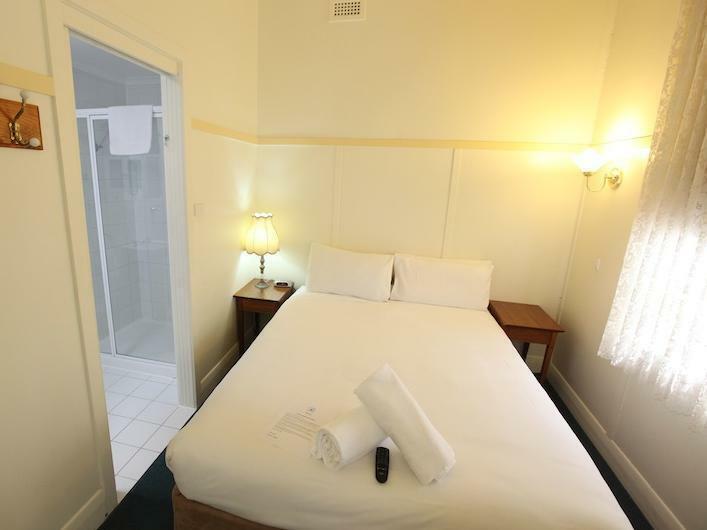 The hotel itself is of great historical interest, and a great base for the Queenscliffe area. 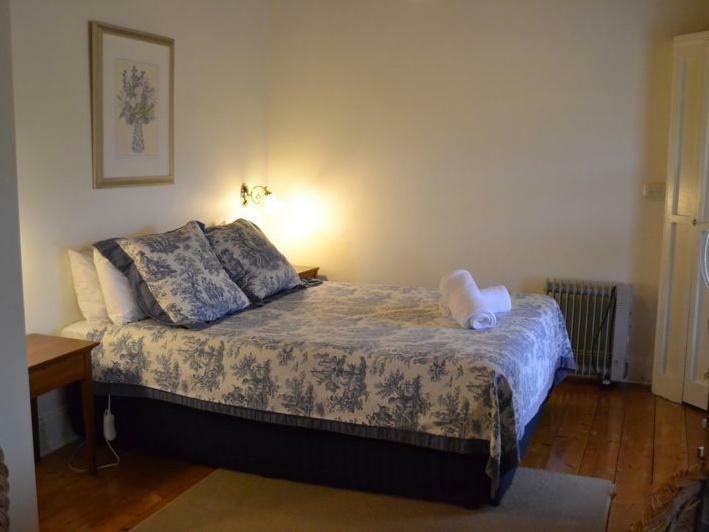 The historic Terminus ( end of the line ) Guest House has evolved with some more modern style rooms, but the older, antique filled rooms have much ambience. It is a short walk to the beach. The small village of Point Lonsdale is a short walk away, as is the beach and the bay view of the heads, with ships passing close up. The hostess at the hotel was charming and helpful. The room was comfortable, with beautiful old furniture and lace blinds. The bathroom was a bit old fashioned too. The dining and parlour are worth looking at, due to their atmosphere of a bygone age of guests. We made a late booking and arrived even later, The owners could not be around to meet us but left a lovely personal note welcoming us and directing us to our room. Actually they returned a few minutes after our arrival and were just as welcoming in the flesh, offering to heat us up some soup despite it being after serving hours! 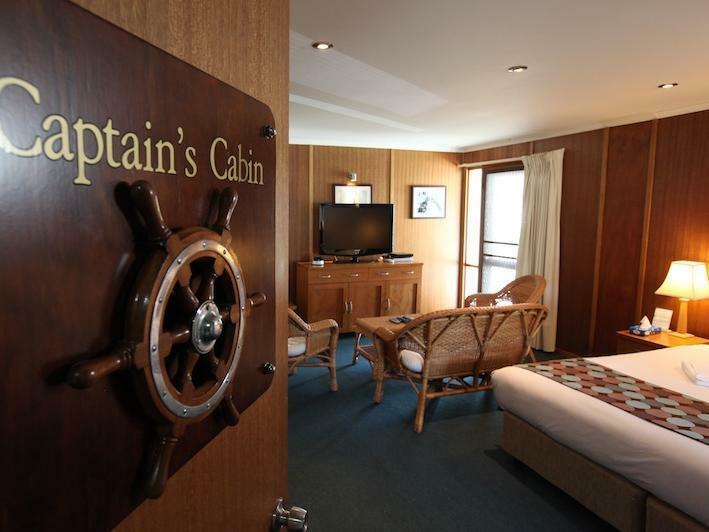 The hotel combines hotel style rooms and hostel dorms and facilities. It is in an old historical building. It is not modern or flashy, but very charming none the less. This was a great base for us as we were attending a wedding. We were allowed to check in early which was now hassle. Thank you. 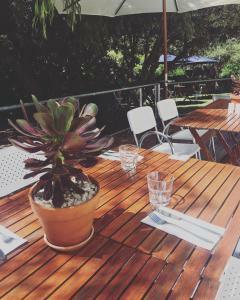 We had a lovely overnight stay at the Point Lonsdale Guest House. We stayed in the Lady Bollinger Suite and wished we could have spent more time relaxing there. The ceilings were high and the furniture lovely old Antiques. 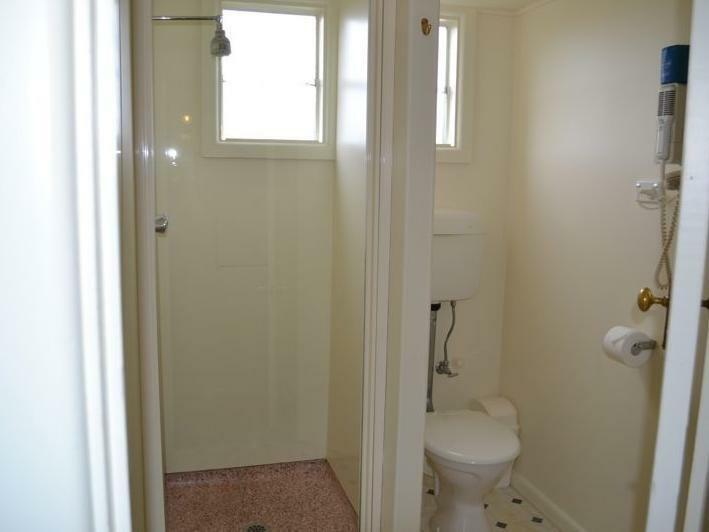 The bathroom was dated, but only added to the charm of the place. Slept like a baby in very quiet surrounds.